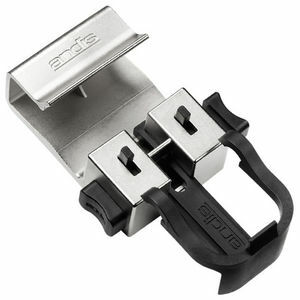 This handy tool makes it easy to adjust your Andis blades to a zero gap so you can achieve an even closer shave. 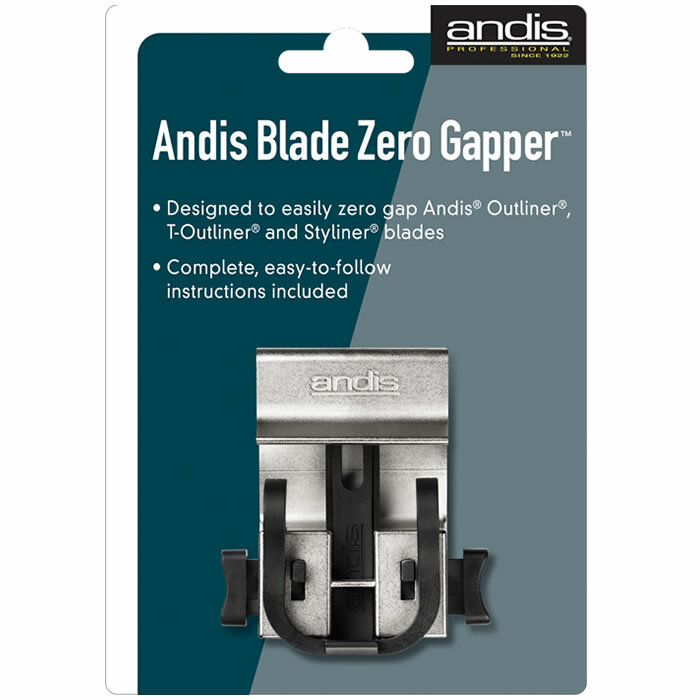 The Andis Blade Zero Gapper acts like an adjustable vice to hold your blade and adjust it to zero gap. All you then have to do is tighten the tension screw with a screwdriver. See the video for a demonstration. Works on Andis Outliner, T-Outliner and Styliner blades. £26.34 (inc. VAT) Why no VAT? We're a trade wholesaler and quote our prices without VAT to help our VAT-registered customers understand the true cost of a purchase.